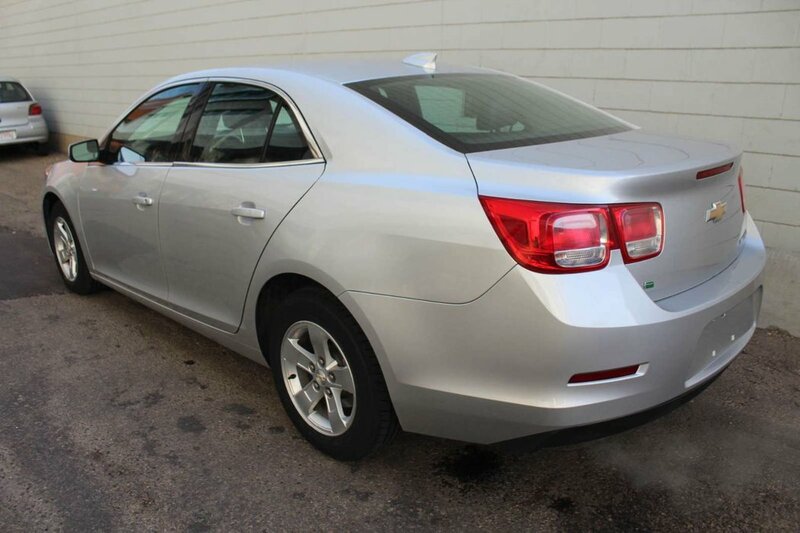 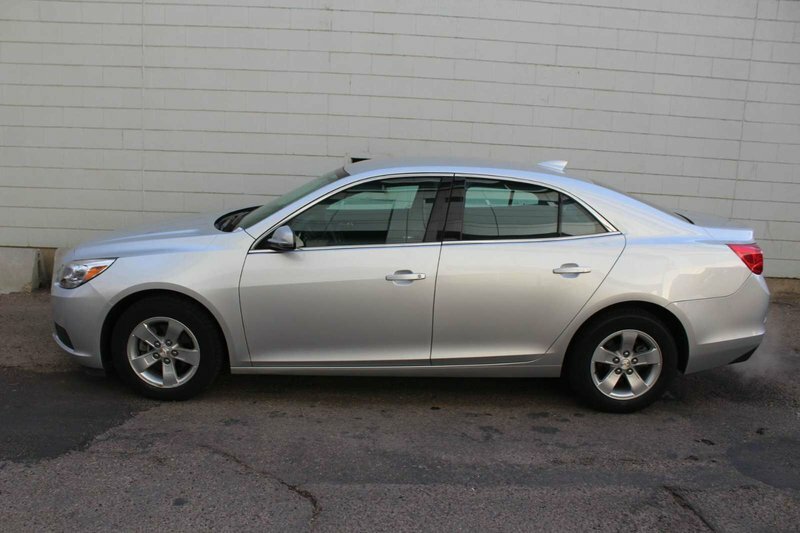 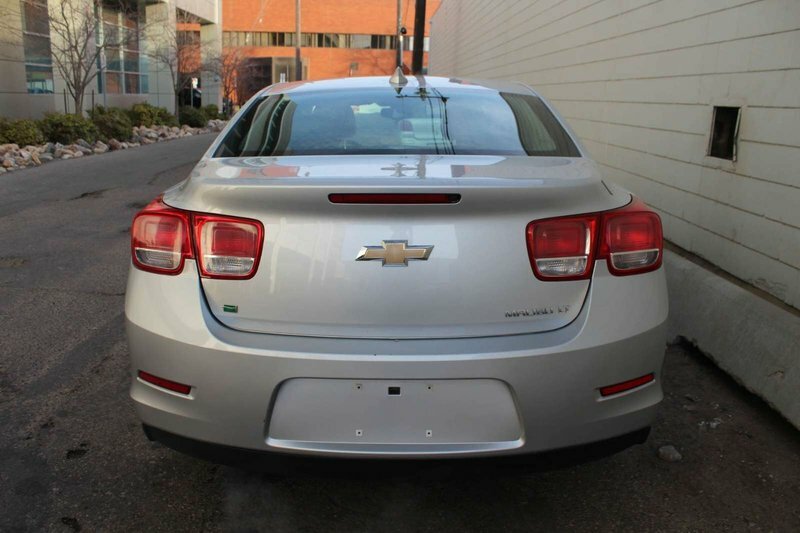 Elegant in Silver Ice Metallic, our Accident-Free 2016 Chevrolet Malibu Limited LT Sedan stands out from the crowd. 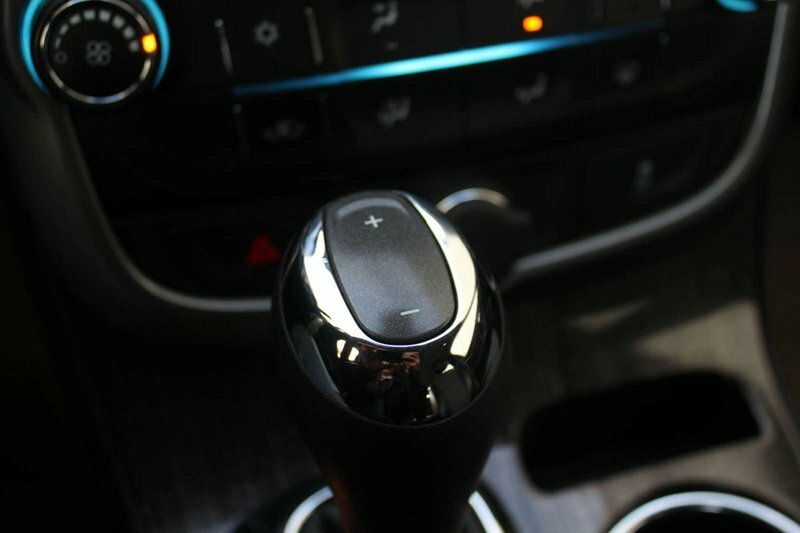 Powered by a refined 2.5 Litre 4 Cylinder generates 197hp on demand while perfectly paired with a 6 Speed Automatic transmission with stop/start technology. 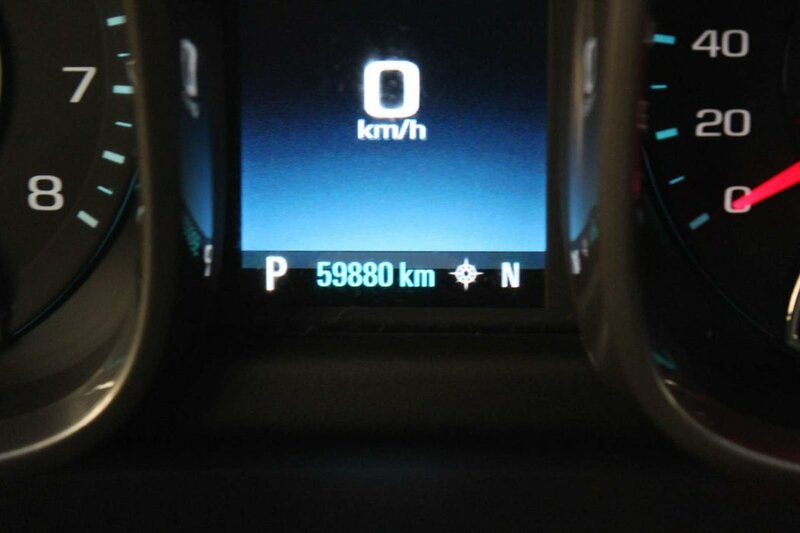 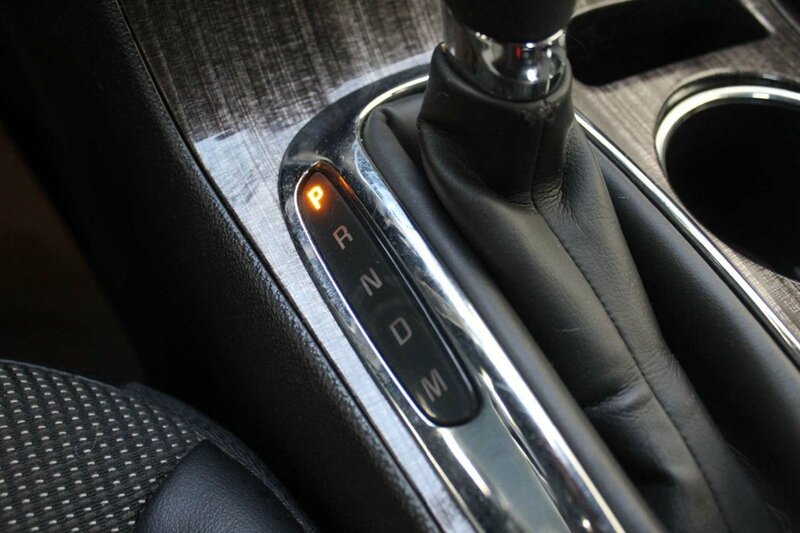 You will enjoy an impressive 6.9L/100km on the highway in our Front Wheel Drive Sedan. Take a moment to admire the contours of our Malibu that exude a premium look and feel with accents such as a distinct front grille with chrome highlights and projector-style headlamps. 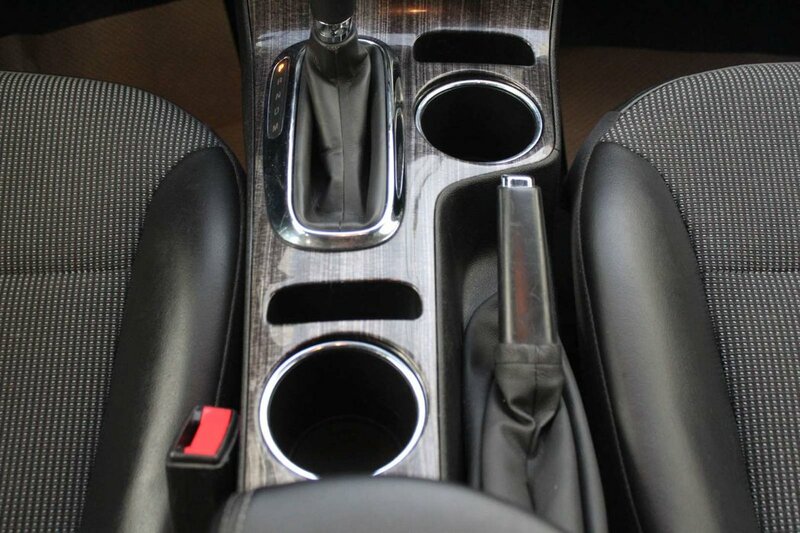 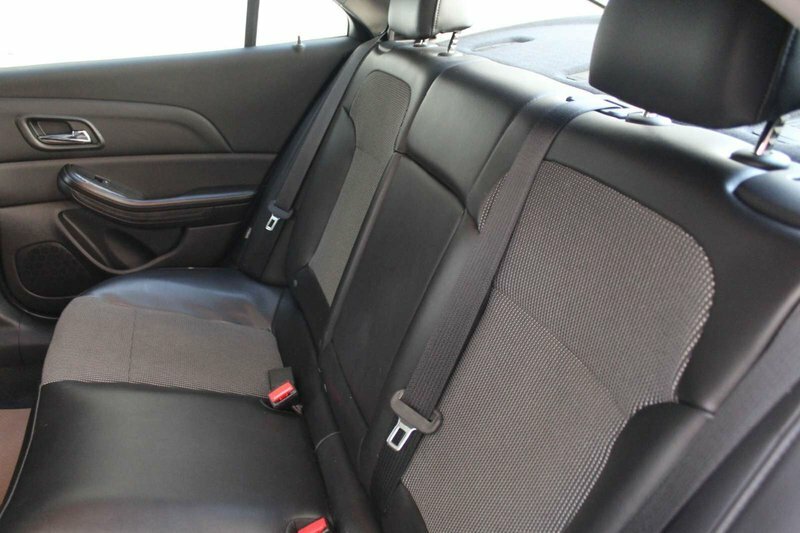 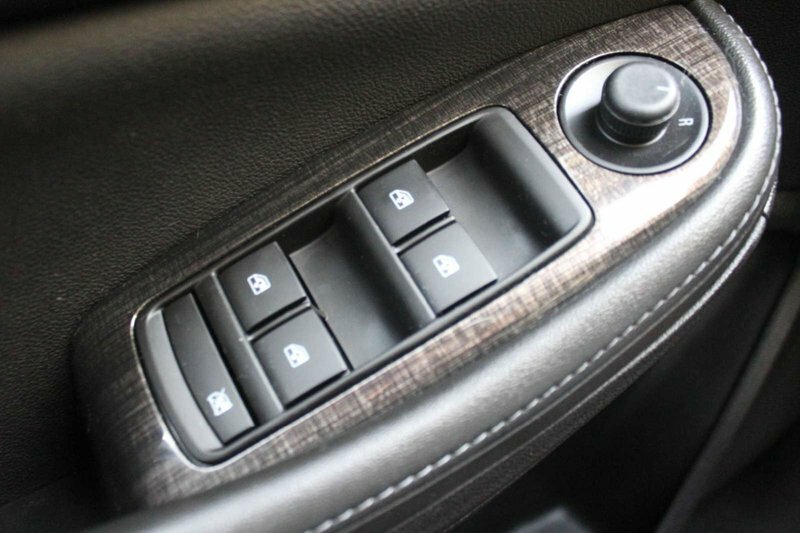 Open the door to our LT to find an impeccably built interior that has been created with your needs in mind. 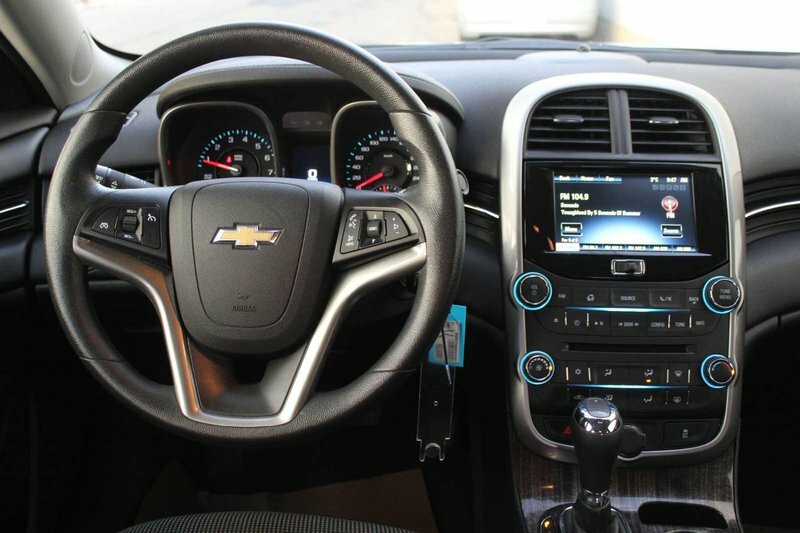 All the classic amenities are onboard such as steering wheel mounted controls, cruise control, a driver information center, and power accessories. 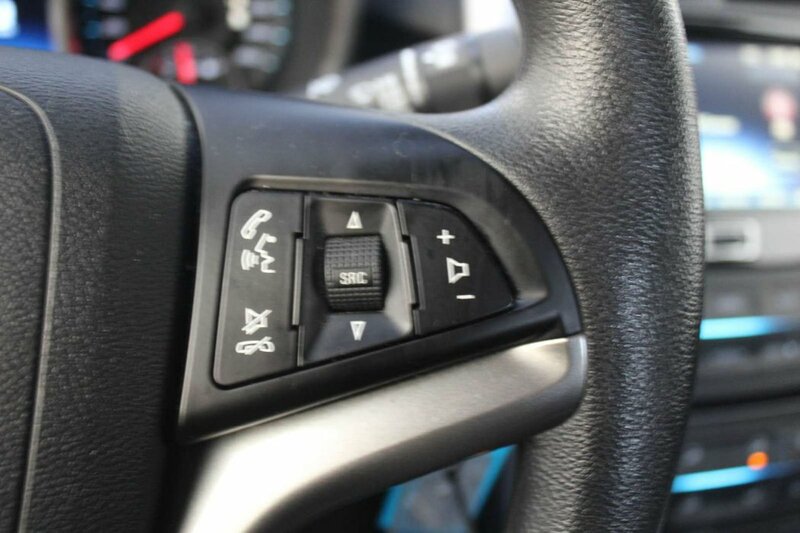 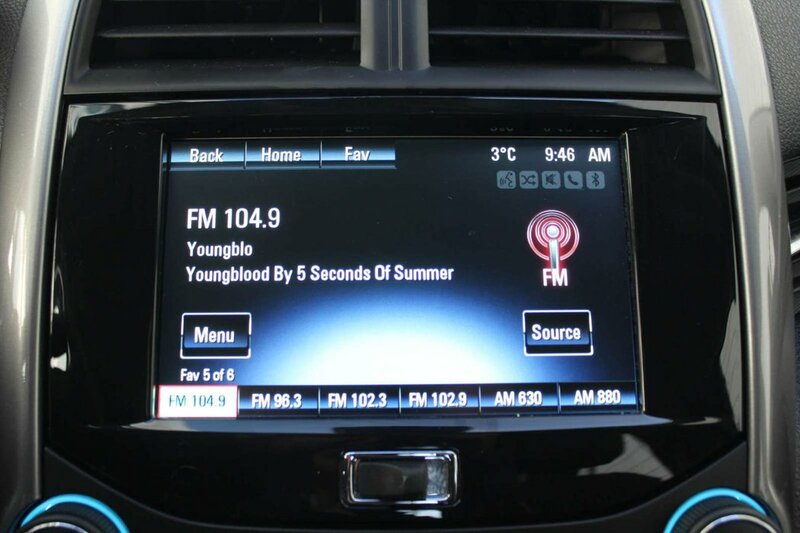 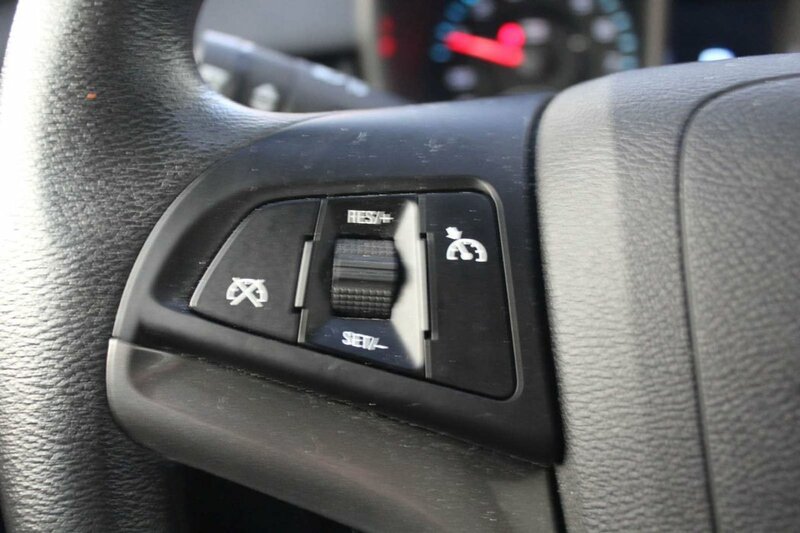 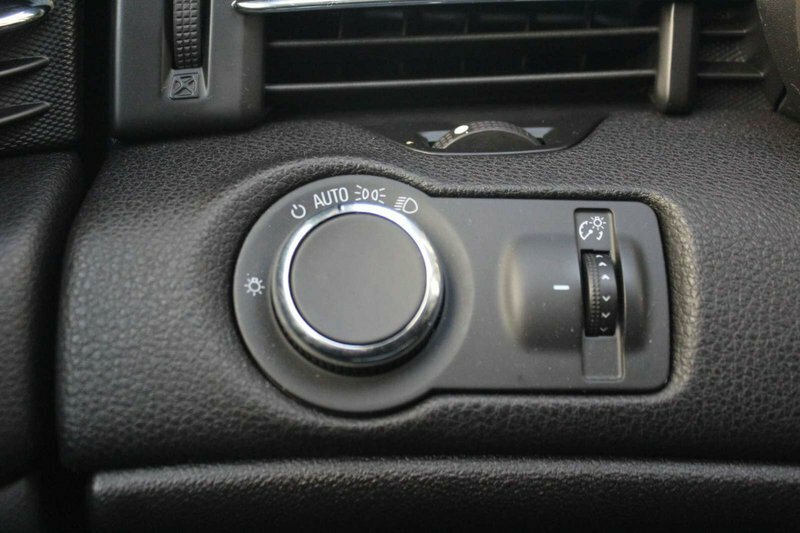 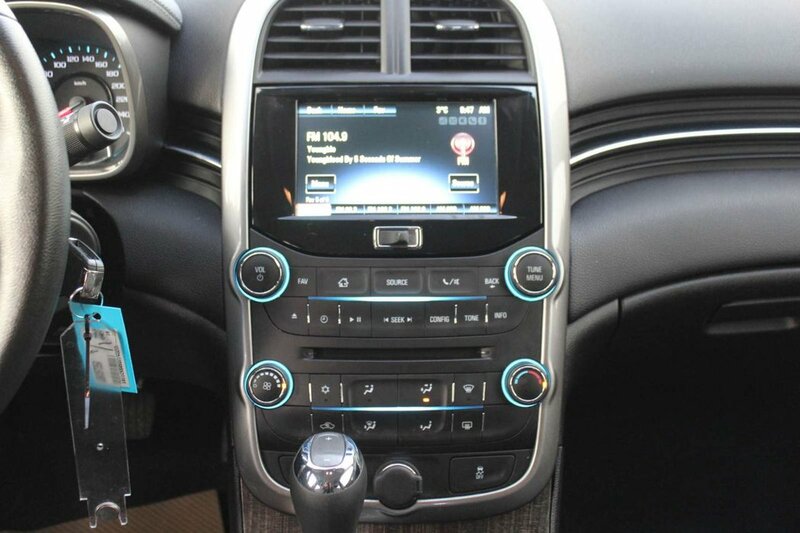 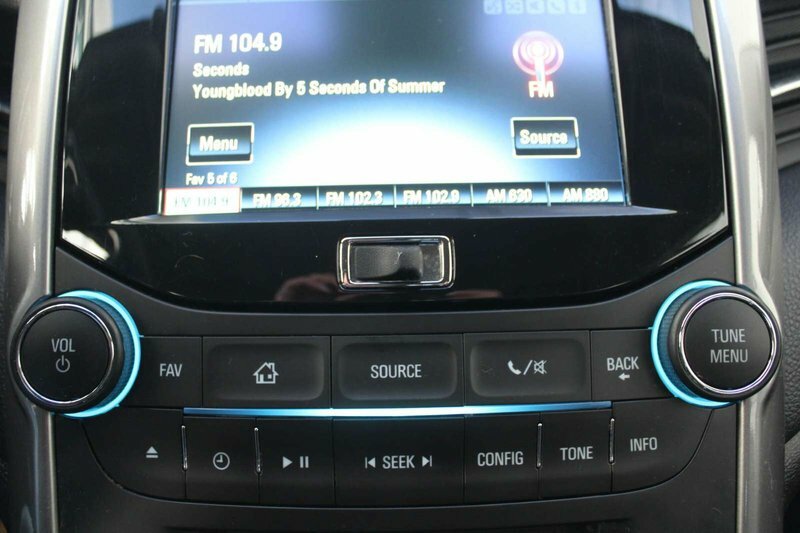 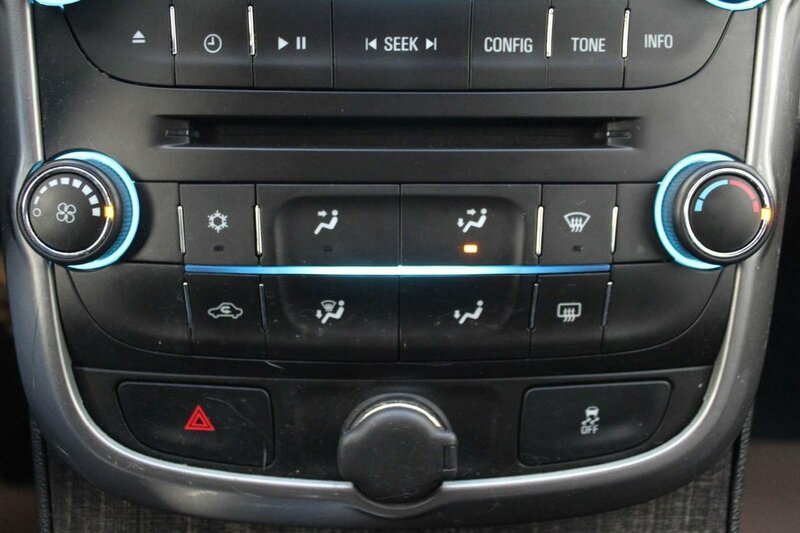 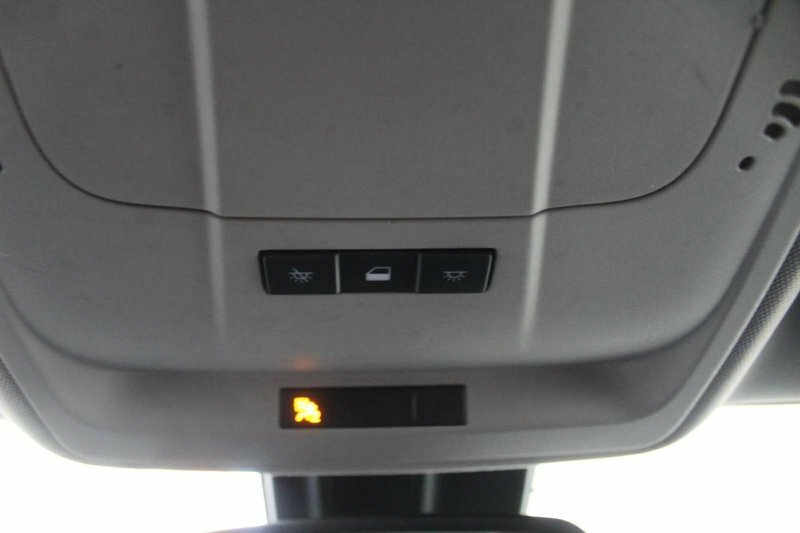 Enjoy access to all of your important information via Bluetooth connectivity, an auxiliary input jack, hard disk drive media storage, OnStar with Directions and Connections, and WiFi capability. 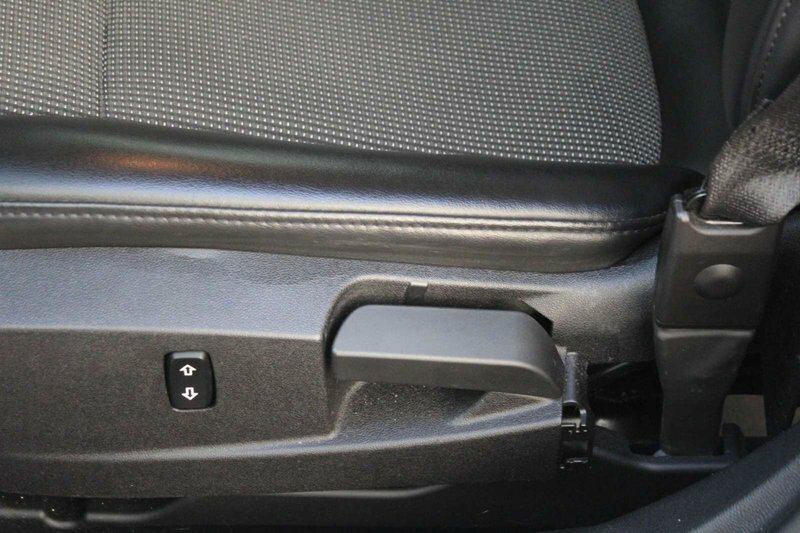 You'll be sure to fall in love with the easy to use Chevrolet MyLink touchscreen that has innovative hidden storage behind the screen. 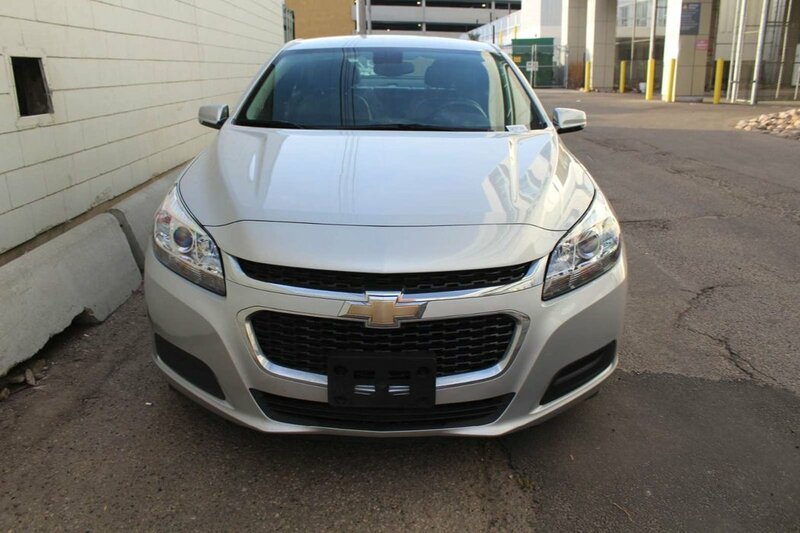 Drive confidently knowing this Chevrolet boasts 10 airbags, StabiliTrak electronic stability control, a tire-pressure monitoring system, and other advanced safety systems. 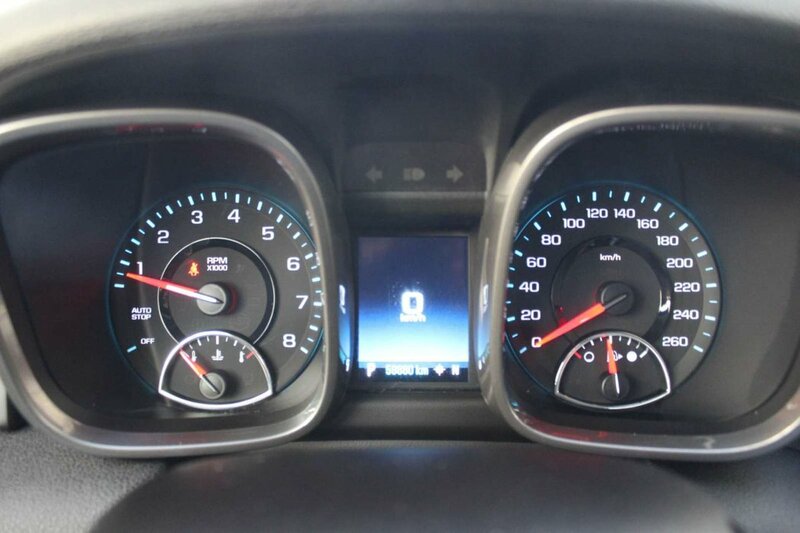 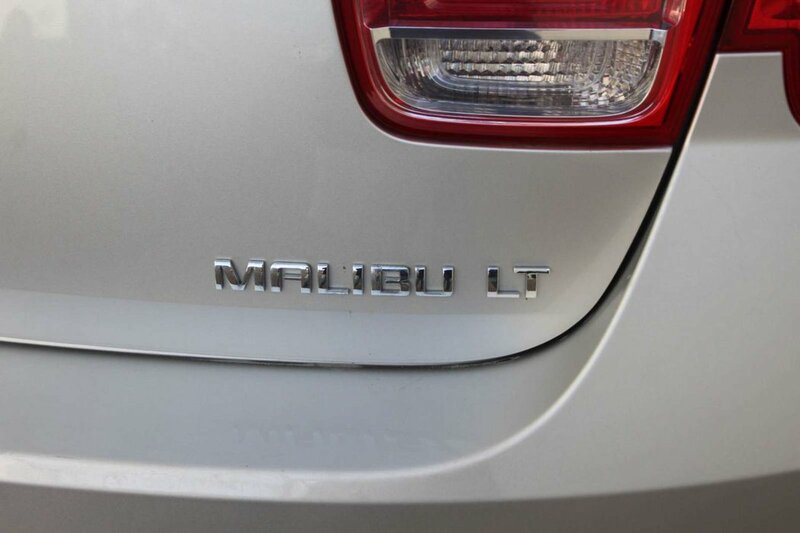 You're going to love your Malibu Limited! Print this page and call us Now... We Know You Will Enjoy Your Test Drive Towards Ownership!